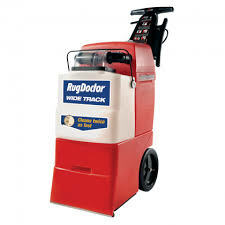 Rug Doctor Wide Track professional carpet cleaning machine is easy to use and effective on many types of carpeted and upholstered surfaces. 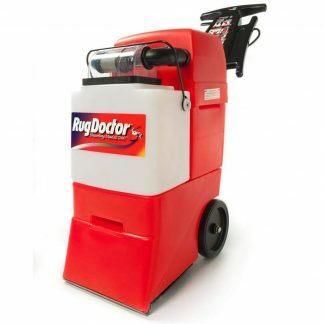 With a wider cleaning path and fewer refills, the Wide Track Rug Doctor makes already easy carpet cleaning even easier and faster! 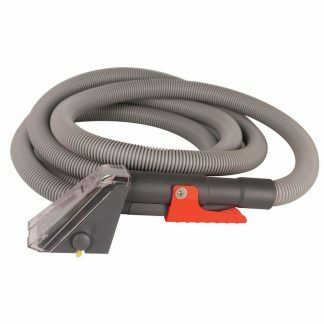 Wide Track offers the same great vacuum power, the same cleaning ability with a unique vibrating brush, and the same one button simplicity as the traditional Rug Doctor, with a 16% wider cleaning path for maximum efficiency. 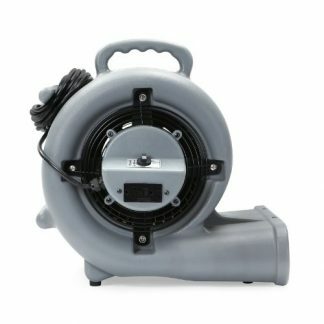 Indeed, this machine is ideal for covering a large carpeted area in your home or office.